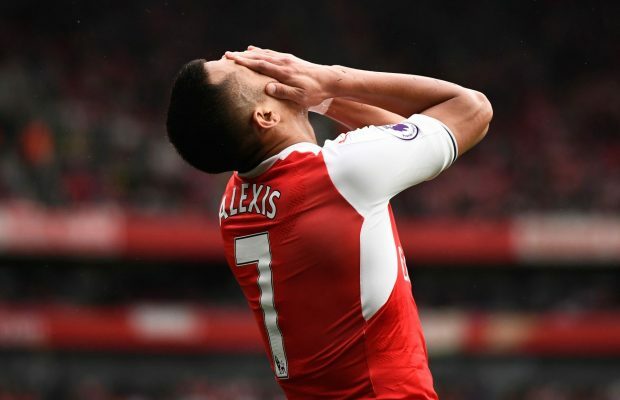 Arsenal manager, Arsene Wenger, dropped Alexis Sanchez, after he walked out of training last week. According to Telegraph Sport, the Chile international disrupted the Gunners’ preparation for their clash at Anfield and was involved in a bust-up with his team-mates afterwards. Wenger eventually took the decision of leaving the 28-year-old out of the starting 11 for the game against Liverpool. He was eventually summoned from the bench for the second half, where he laid on the assist for Danny Welbeck’s consolation striker. Although pundits and fans have criticized Wenger for the decision, it is understood that many Arsenal players supported the manager. The incident casts more doubt over his future at the club, as he is yet to sign a new contract and is being eyed by Juventus for a summer move.